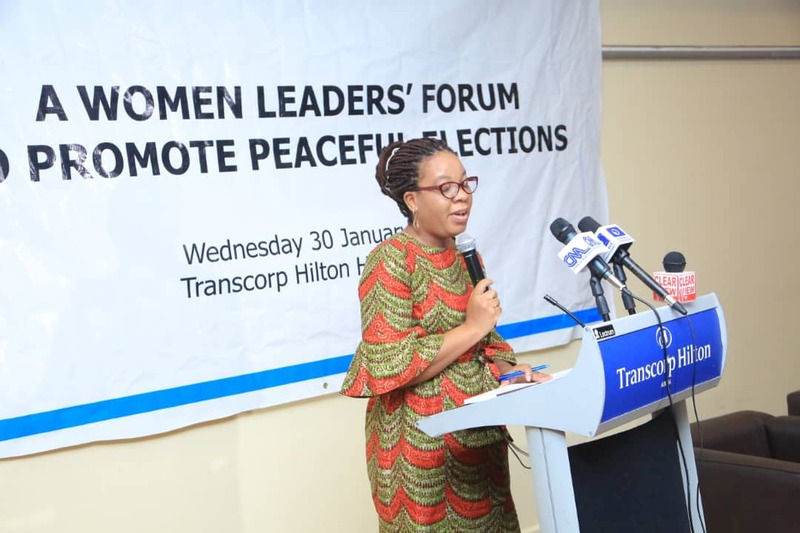 In her keynote speech to ‘A Women Leaders' Forum to Promote Peaceful Elections’ - jointly organised by UN Women, the African Union and the Embassy of Germany - Toyin Saraki called for an end to election violence ahead of the 2019 polls in Nigeria and urged all stakeholders to ensure that women are able to take full part in the democratic process. 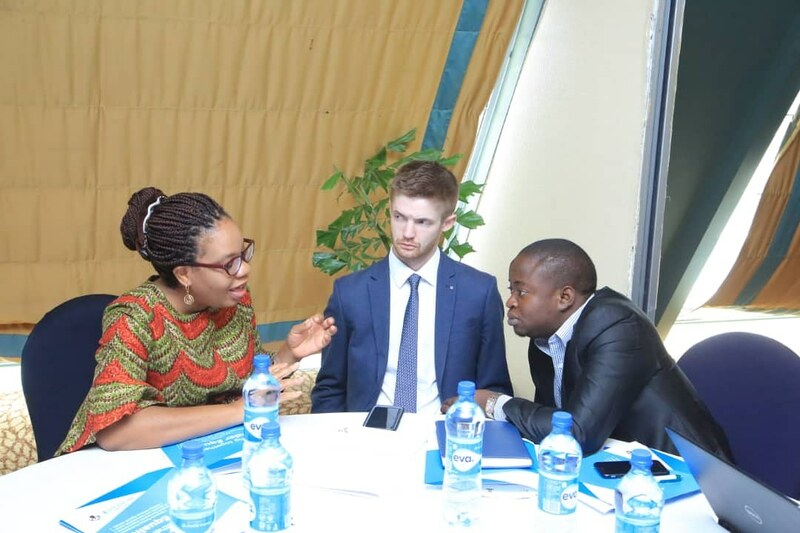 The forum was also addressed by the Deputy Head of Mission for Germany in Nigeria, Ms Regine Hess and UN Women Country Representative, Ms. Comfort Lamptey among others including representatives from the security sector and civil society. 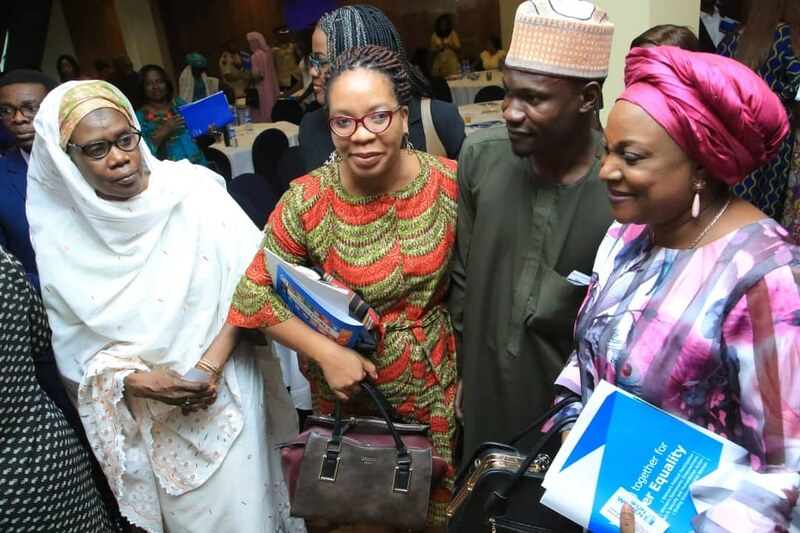 Mrs Saraki was represented by Mrs Amy Oyekunle, CEO of the Wellbeing Foundation Africa.